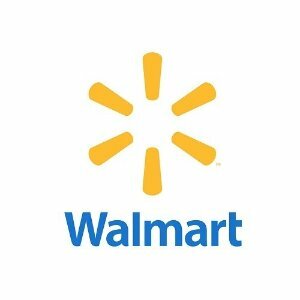 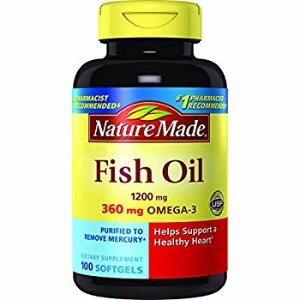 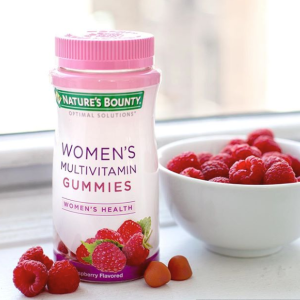 Amazon.com offers the Nature's Bounty Optimal Solutions Women's Multivitamin, 80 Gummies for $5.49. 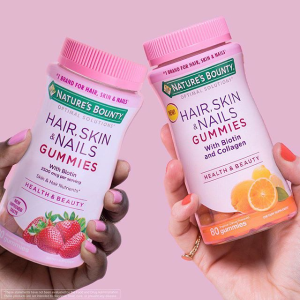 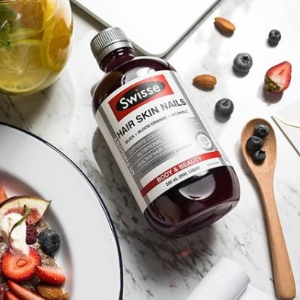 Features: Combines vitamins, minerals, antioxidants and other nutrients for healthy hair, skin and nails. 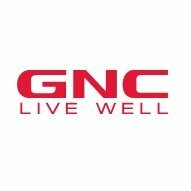 GNC offers grape seed, fish oil and select products up to 73% off via coupon code "APRILSALE". 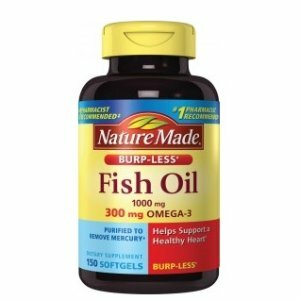 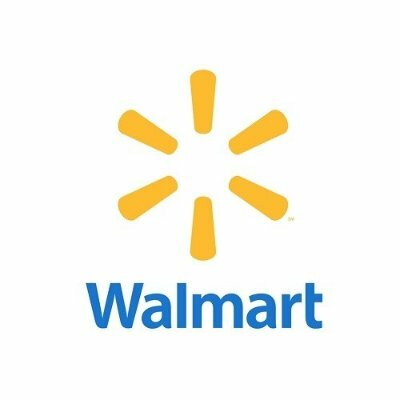 Rite Aid offers Nature Made Select Items, buy 1 get 1 free. 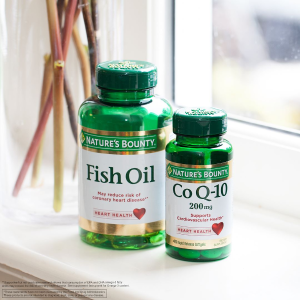 Walgreens offers \Nature's Bounty & Osteo Bi-Flex Vitamins for buy 1 get 1 free. 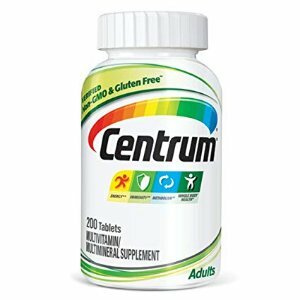 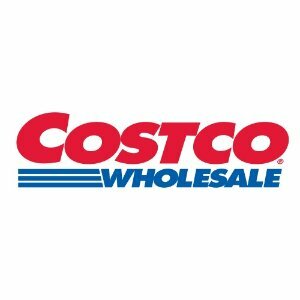 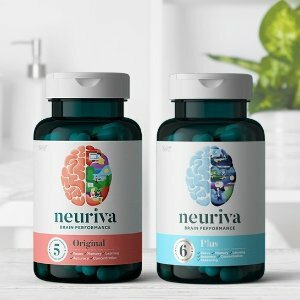 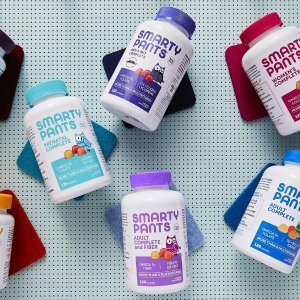 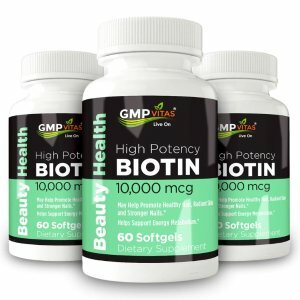 Extra $5 off of $30 via coupon code "VITAMIN5". 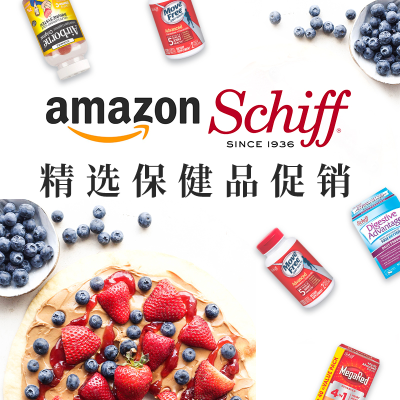 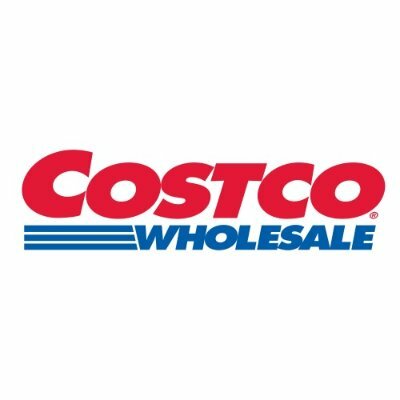 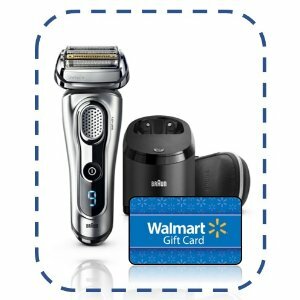 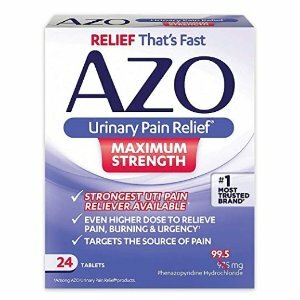 Amazon.com offers Select AZO products sale from $4.12 via Clip 25% Off Coupon and Subscribe & Save to check out. 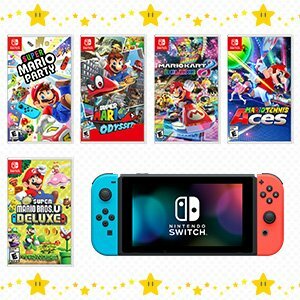 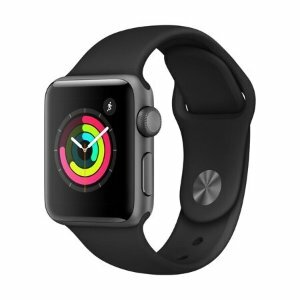 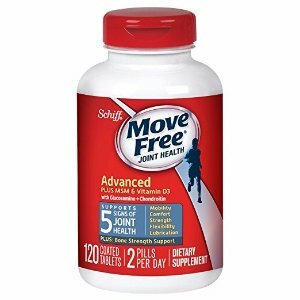 An extra 10% off via coupon code "MOVEFREE10". 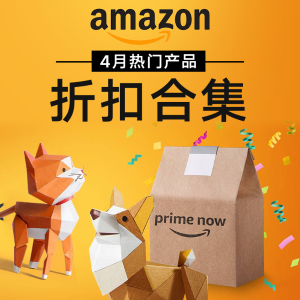 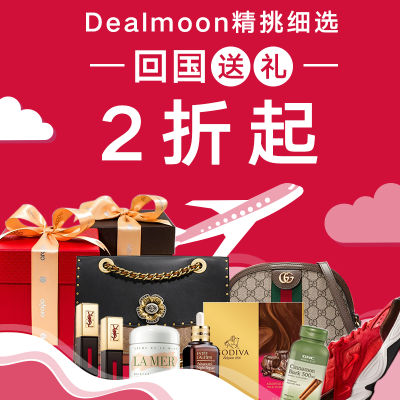 Plus, extra 10% off via coupon code "10APRILSPV". 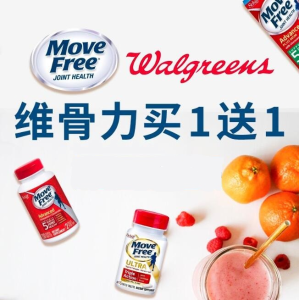 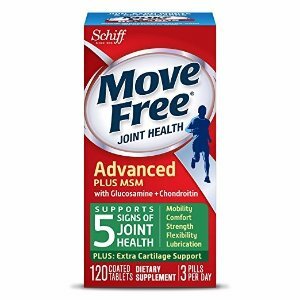 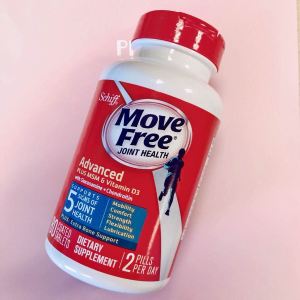 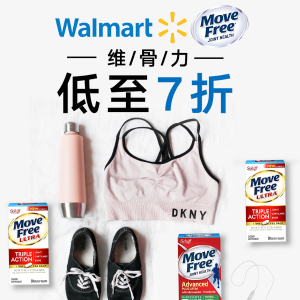 Amazon.com offers Move Free Advanced Plus MSM and Vitamin D3 120 for $22.69 via Clip $2.50 Off Coupon and Subscribe & Save to check out. 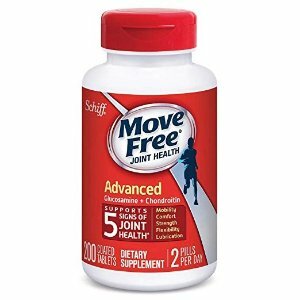 Features: Glucosamine is key for the formation of cartilage, an essential building block of your joints. 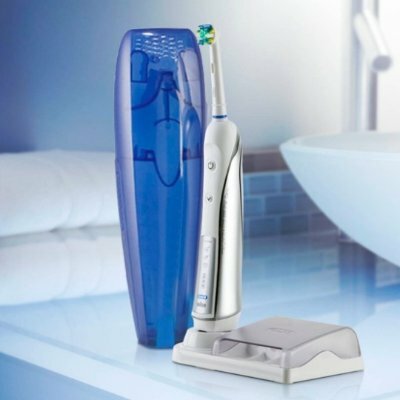 It also supports the mobility and flexibility you want in everyday living.